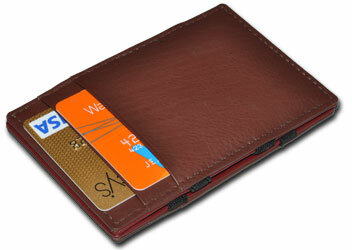 Inspired by understated artisans, our magic wallets offer clean lines, tight credit card fit. 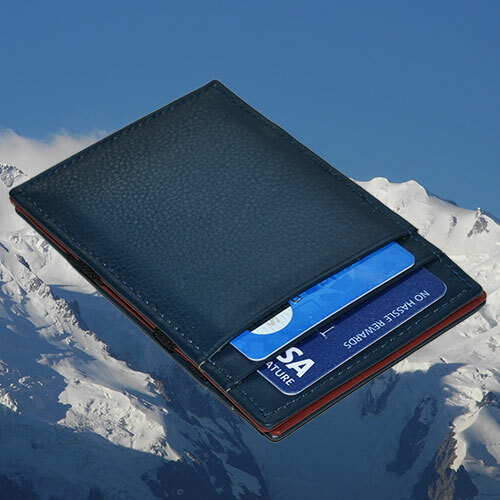 Constructed of high-grade cowhide and buffalo leather with long lasting elastic material, our magic wallets will keep your bills and receipts tightly strapped. 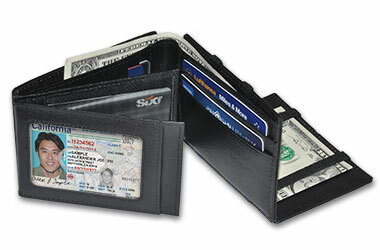 We can officially stop debating which is better, the Original Magic Wallet or the Magic Wallet Professional. 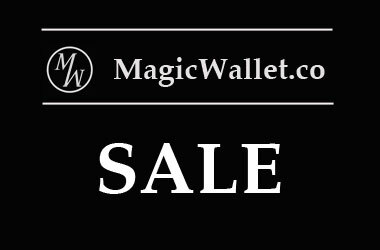 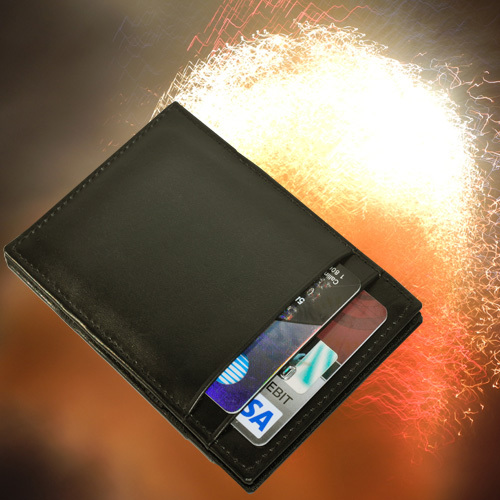 Have it both ways with the Magic Wallet Plus from MagicalWallet.com. 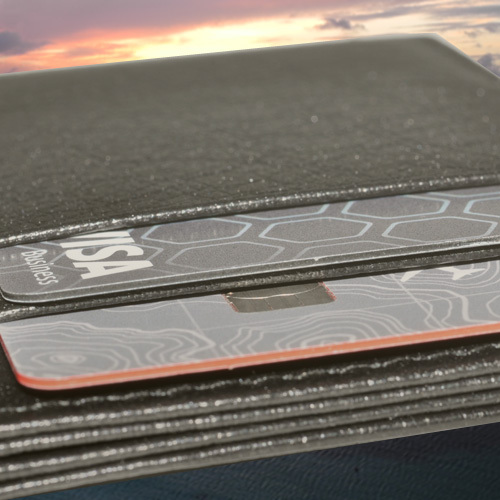 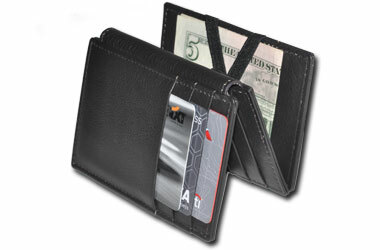 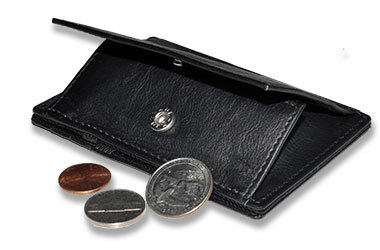 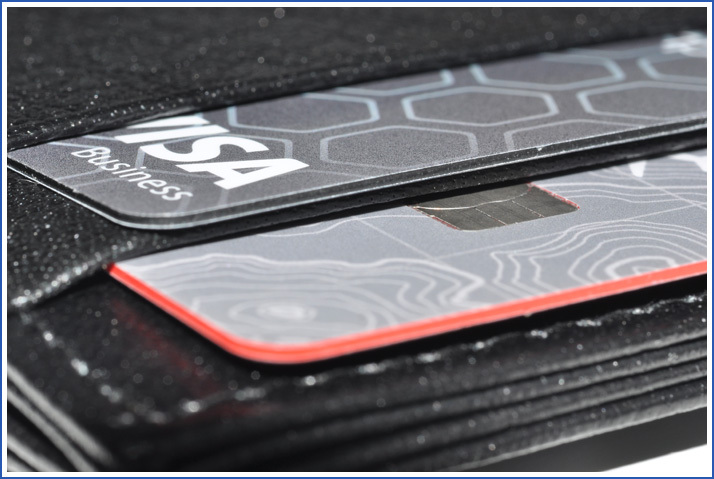 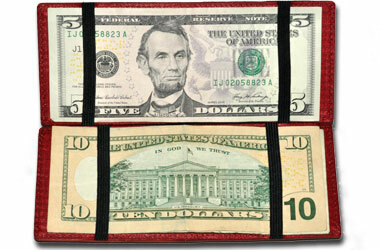 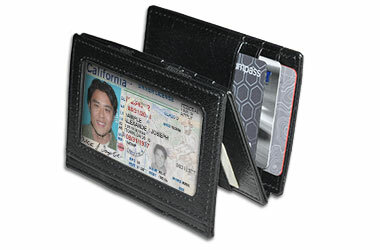 The ingenious design sets an extra fold with an additional 6 credit card slots. 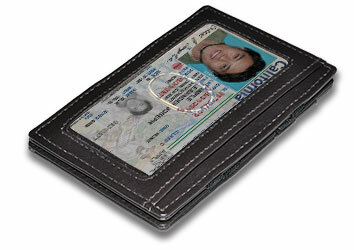 Order it with or without the ID window. 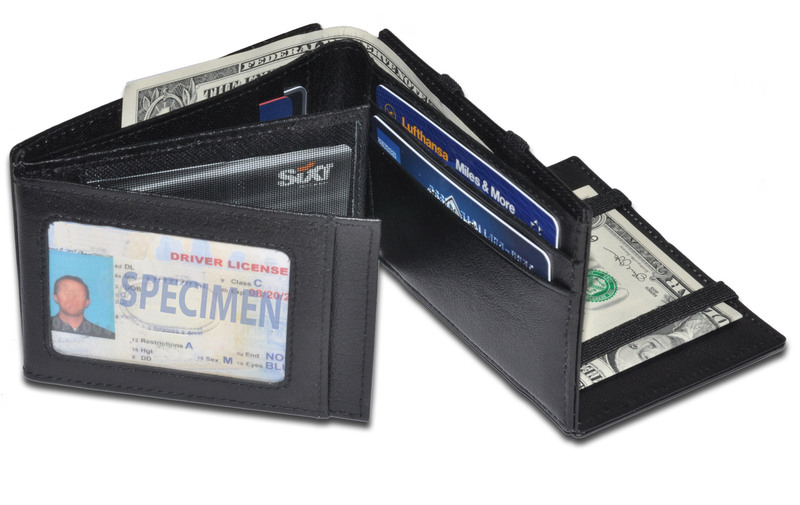 In the mood for a thin wallet ?